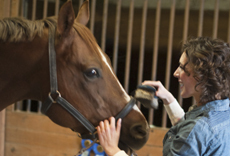 Highlands Veterinary Center was established in July 1972 by Dr. E.V. Stromlund as Highlands Pet Clinic in the Norfolk Highlands section of Chesapeake. In May of 1980, Dr. Wayne T. Springer purchased Highlands Pet Clinic from Dr. Stromlund who was retiring. The clinic grew over the next 20 years. Dr. Wayne Springer's son Dr. Samuel Springer joined the practice in 1997. At that time, plans were under way to build a new hospital at a different location, and on February 24, 1999, the new Highlands Veterinary Center was opened at our current location on Volvo Parkway. 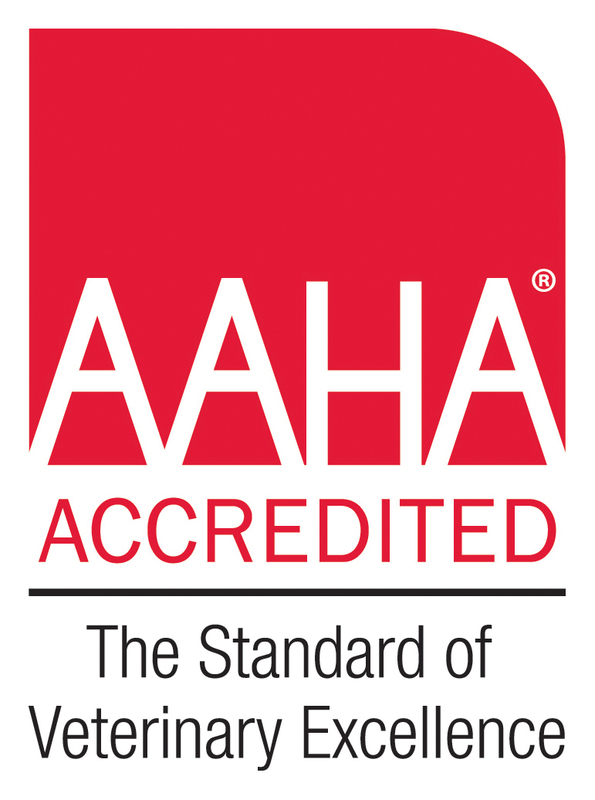 On October 21, 2003, we were accredited by the American Animal Hospital Association (A.A.H.A.). Our accreditation has been extended through the year 2019. We were just the second hospital in Chesapeake to receive this honor. We started offering Laser Surgeries with our Aesculight® CO2 Laser in the spring of 2007 and Digital Radiographs in the fall of 2008. Dr. Wayne Springer retired from the hospital, in August of 2014, after nearly a 40 year career in veterinary medicine. Dr. Sam has taken over the family tradition! We have a dedicated team of staff members who love what they do. We are a family owned practice giving personalized care to our animal patients and their families for over 30 years.